Your personalized experience starts with your own private room so we can focus on you while you focus on your baby. 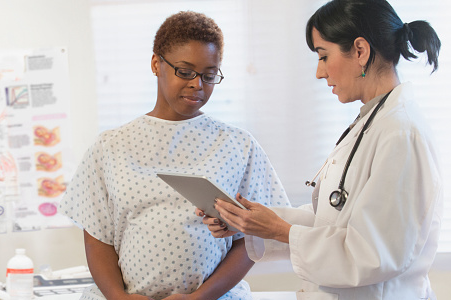 To meet the special needs and health concerns of our expectant mothers, we proudly offer dedicated obstetrics emergency departments at Hoboken University Medical Center and Christ Hospital. Take advantage of our many prenatal, childbirth and postpartum classes. Knowledge is power—and peace of mind. An Obstetrics Emergency Department for special needs and health concerns. A coach to provide support and care before, during and just after birth. Classes, support groups & events to prepare for labor, delivery and life with baby.